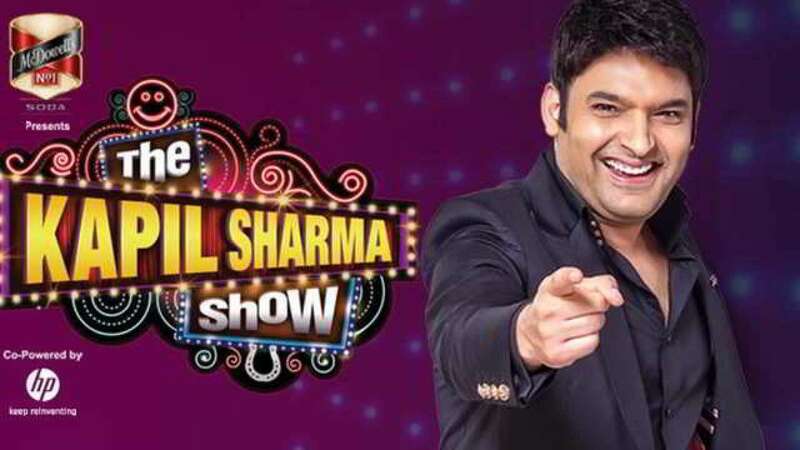 Neighbourhood Entertainment Desk/ Garima Kotroo: The star comedian Kapil Sharma is coming back again with new “The Kapil Sharma Show” on Sony Entertainment Television. The first promo of the show is already been out and shared across all social media platforms. This is Kapil’s second attempt at a comeback after he had a big fallout with the other members of his show’s cast in March 2017.